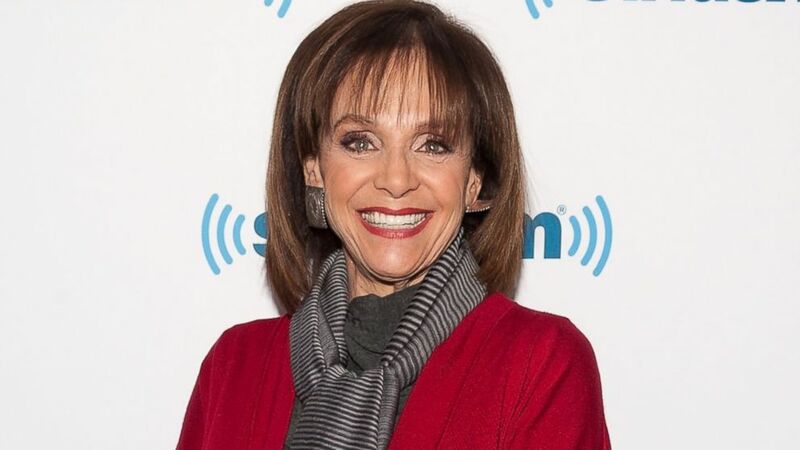 Valerie Harper is a “year and four months past my expiration date” that she was given at the time of her terminal cancer diagnosis early last year. Harper, 74, said she was told at the time that she had three to six months left to live. The “Rhoda” actress testified before the Senate on Wednesday to urge senators to commit more funding to lung cancer research and treatments. Harper told senators that, in addition to the prescribed medications that her husband, Tony Cacciotti, makes sure she takes regularly, she has tried other methods of treatment in hopes of prolonging her life. Harper said she’s replaced the fear of dying with gratitude for every extra second she has on this planet. On the medical side, Harper said her doctors were very aggressive in her treatments, which is why more funding for research is needed. Harper’s 75th birthday is in August and the actress said she is determined to make it to that milestone.